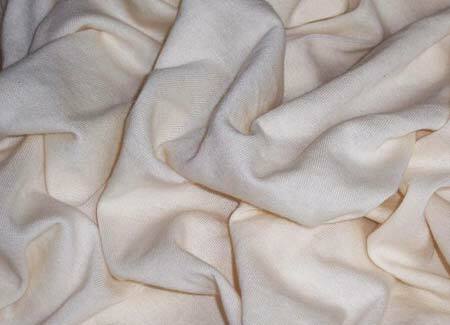 We are well renowned Grey Fabric Manufacturers and Suppliers. Having immense experience we are able to deliver Grey Fabric which is superior in texture. We offer a comprehensive range of Grey Fabrics that meets the requirements of Buyers. We supply Grey Fabric to export houses.